Fully-loaded. Feature-rich. Fun. The perfect soundtrack to your adventure. Roll up. Rock out. Connect your smartphone via Bluetooth and jam with your favorite tunes. 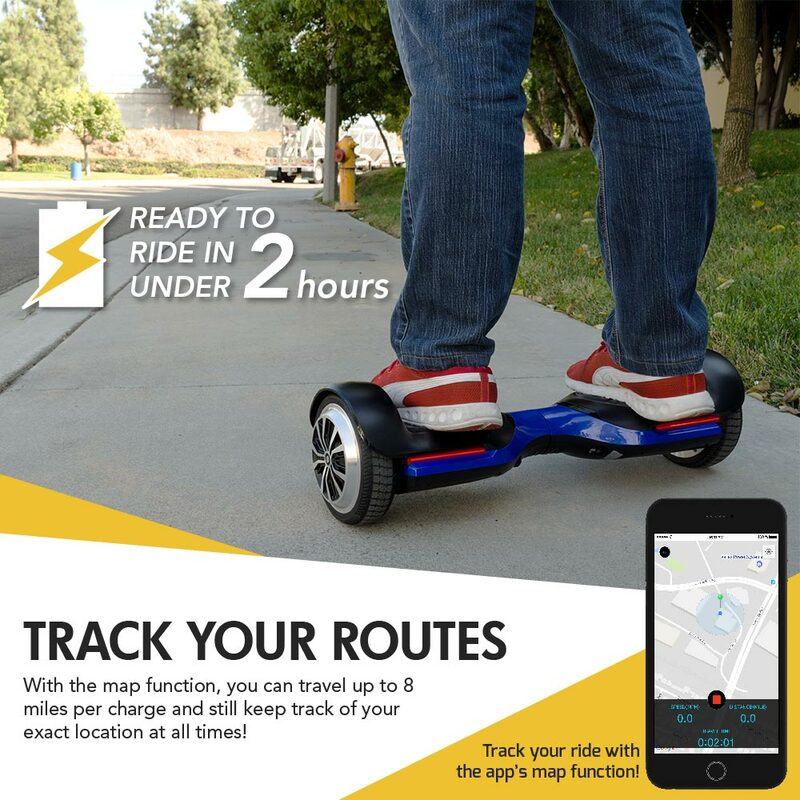 Download the SWAGTRON app and unlock your hoverboard’s full potential, including Advanced riding mode. 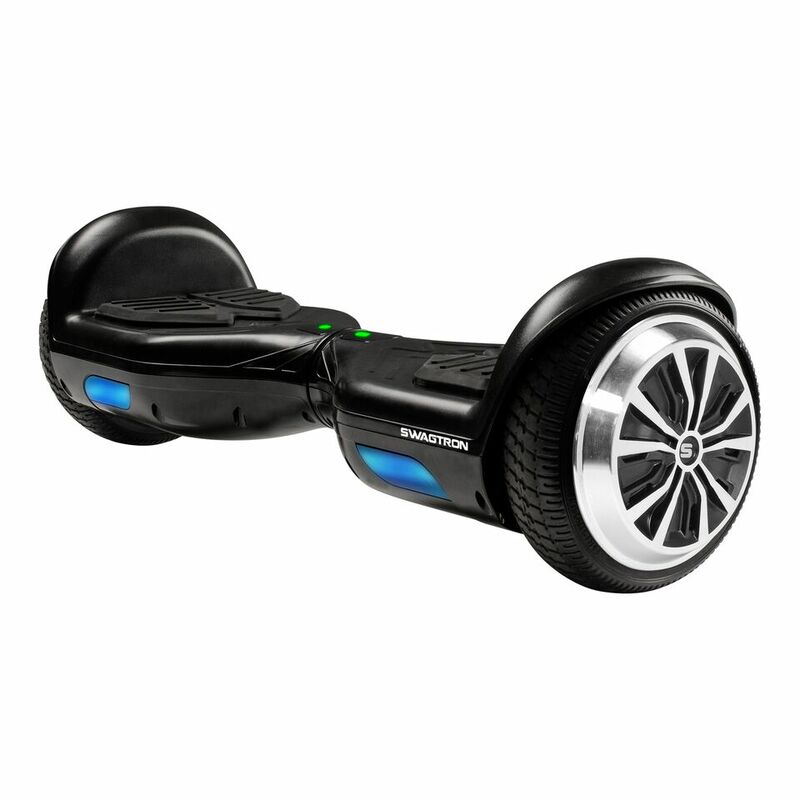 Step on the all-new Swagboard Vibe T580 and bring your soundtrack on your next outdoor adventure. 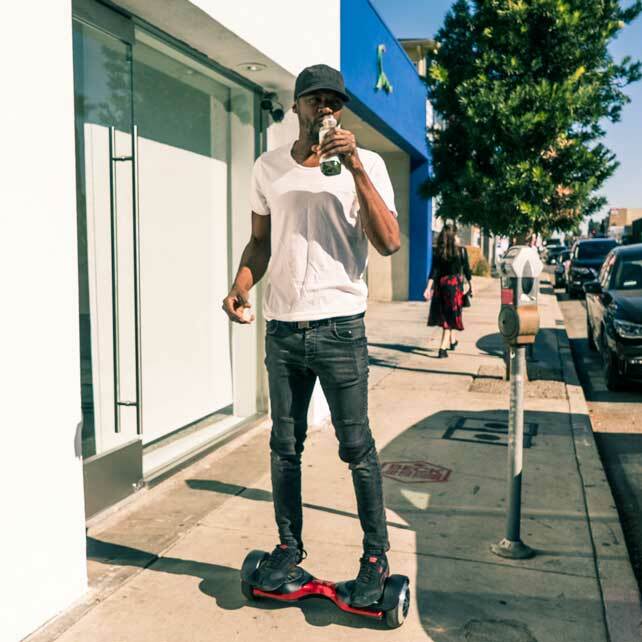 Cruise down sidewalks. Tread along neighborhood cu-de-sacs. 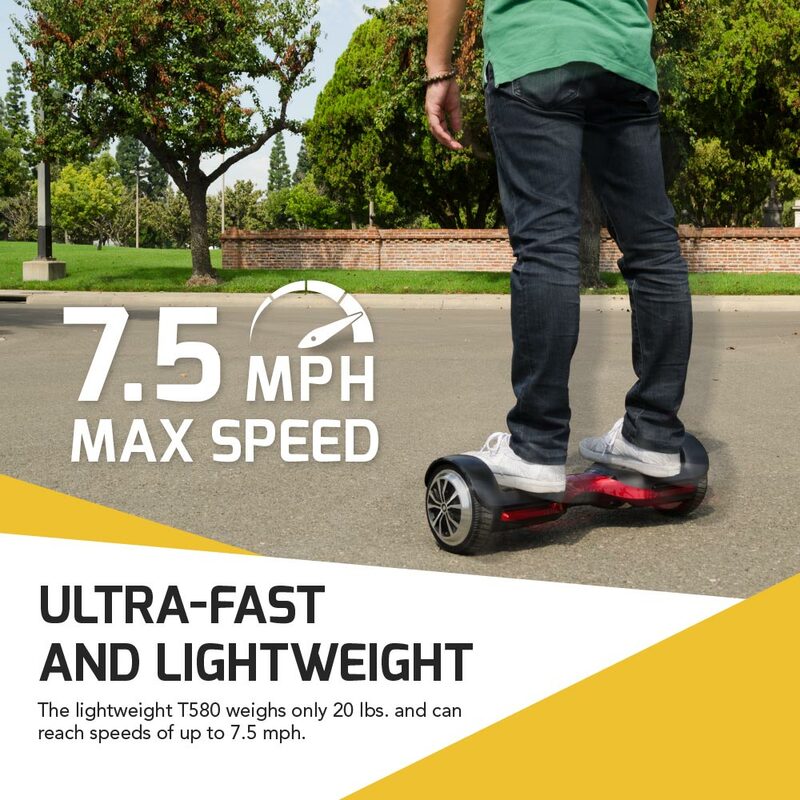 Go for a spin at the park at up to 7.5 miles per hour for a range up to 8 miles on a single battery charge. Or climb those 30-degree hills on campus and get to your next class with time to spare. 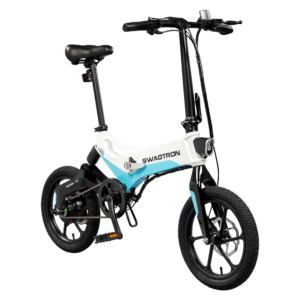 Unlock advanced features with the SWAGTRON companion app, compatible with iOS and Android. 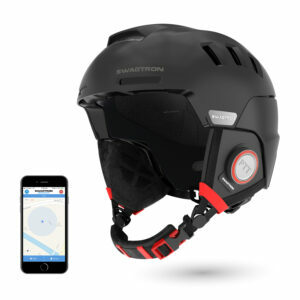 Check battery life, monitor system stats, track your route and more. 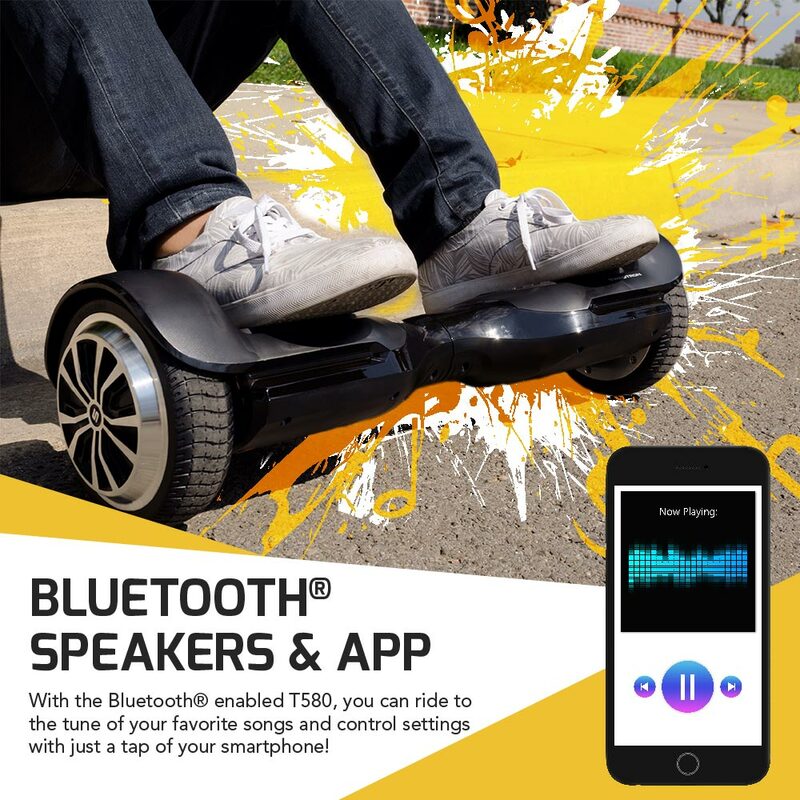 Use the app to play music on the Vibe T580’s built-in dynamic Bluetooth speakers, or switch riding modes between “Learning” and “Standard.” Ready for a challenge? Activate “Advance mode” via the app and unleash the beast. 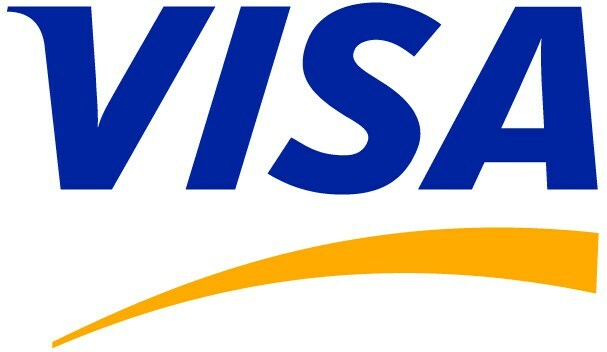 We’ve packed the Vibe T580 with loads of in-demand features. 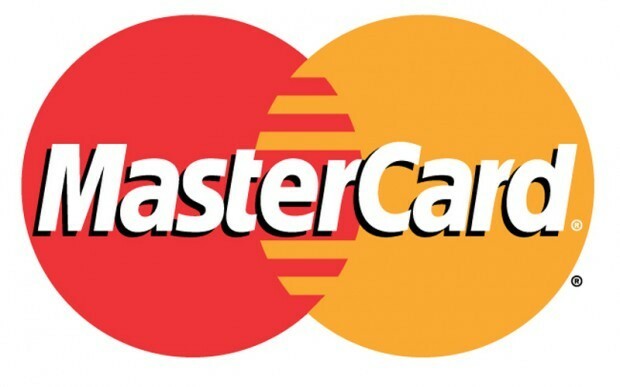 But doesn’t mean we forgot the basics. Riding is as simple as start, steer and stop. 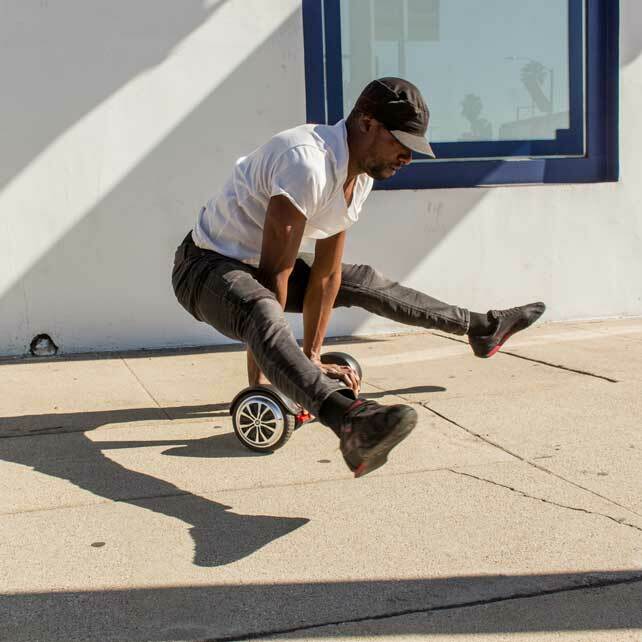 Hop on the slip-safe foot pads and navigate with your feet. 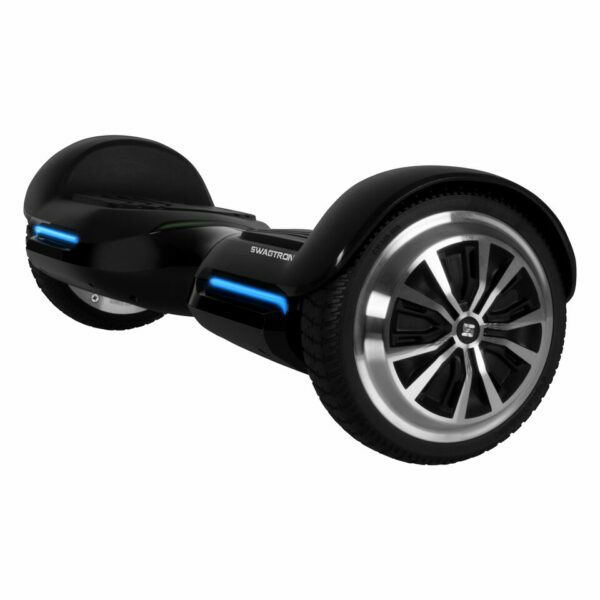 Intelligent gyroscopic sensors know where you want to go and powerful dual motors take you there. Just shift your weight to control the ride. 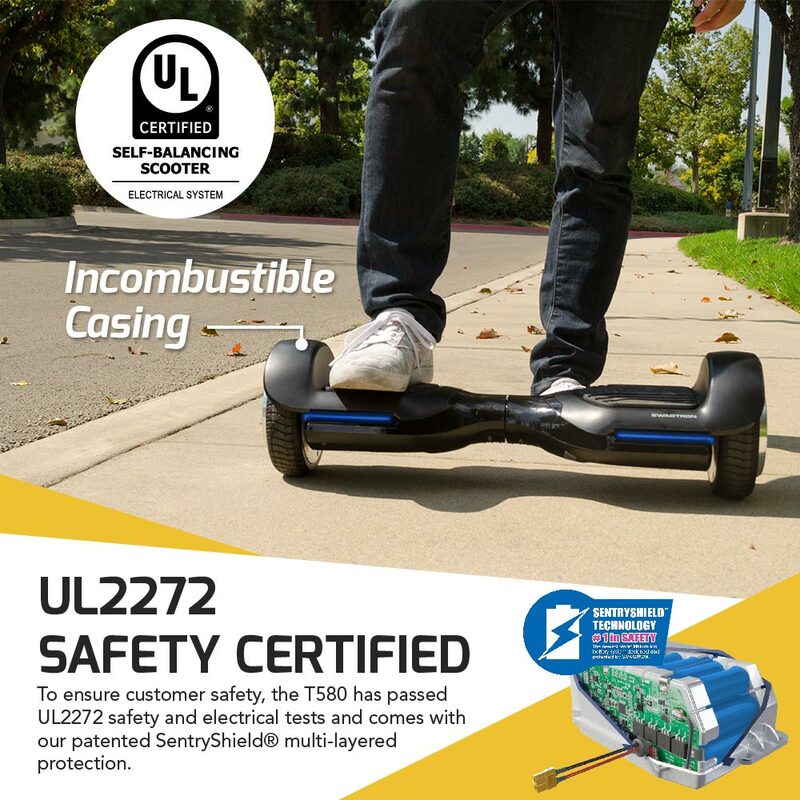 Like all SWAGTRON Swagboards, the Vibe T580 has passed rigorous safety tests for UL2272 certification. Our patented SentryShield® and Smart Battery Management technology offer additional multi-layered protection against over-voltage and extreme spikes in battery temperature. 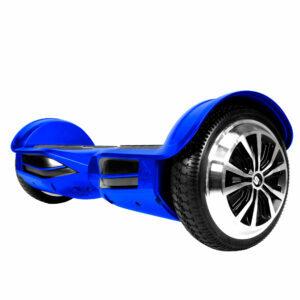 Other features include bright LED headlights, on-board battery and system indicators and non-slip foot pads. 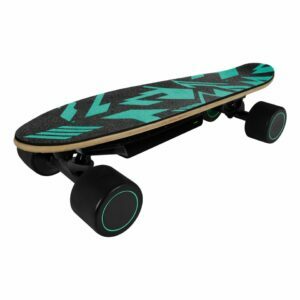 The Vibe T580 is sturdy enough to support riders between 44 and 22o pounds. 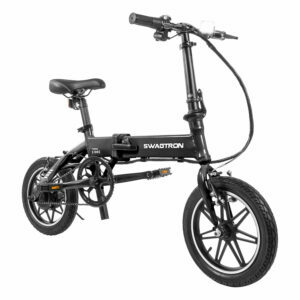 It’s also lightweight enough at just 20 pounds to be easily carried when you’re on the go. Pair it with one of our Swagbags for the perfect complement to your Vibe. Kid loves this thing and works great for her. She is 12 and picked up quickly. It tried to kill me so I went back to the porch lol. I bought this blue one for my son’s birthday, and he loves it. He knew how to use it just in 15 mins . I’m beyond happy.